Twenty years after the events of the Hispaniola, Lady Vivian Hastings knocks on Dr Livesey's door. Her hated husband has sent word from the Amazon: He has found the fabled city of Guyana Capac, and his brother is to sell the entire domain to pay for an expedition, dispossessing Vivian in the process. 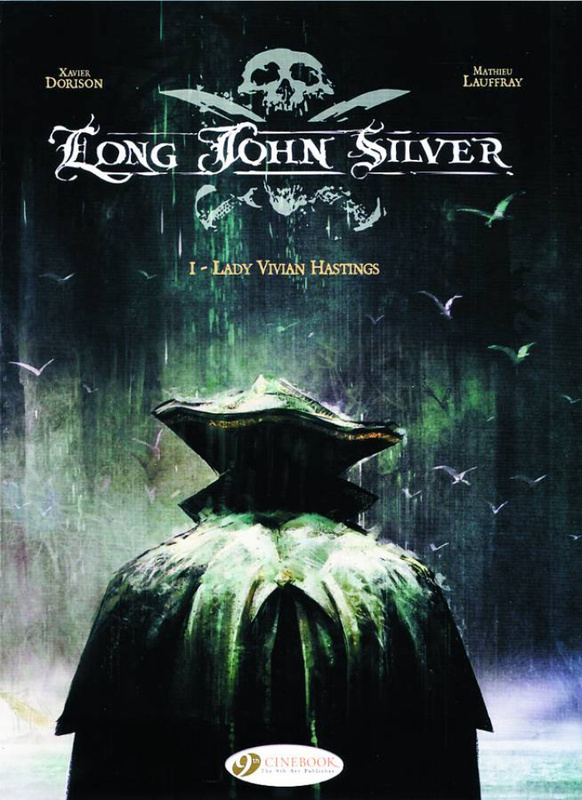 But the lady intends to get her share and has come to seek the one man who can help her gain control of the ship: Long John Silver.